Brows are one of the most important features on your face and there’s no better compliment than when someone says your brows are on point! So finding the perfect product to use on them is essential. While some of us suit soft powders set with gels or waxes, others get better brows with pencils or a felt tip brow pen. We have searched high and low for the best 10 products, check out our handpicked selection below! 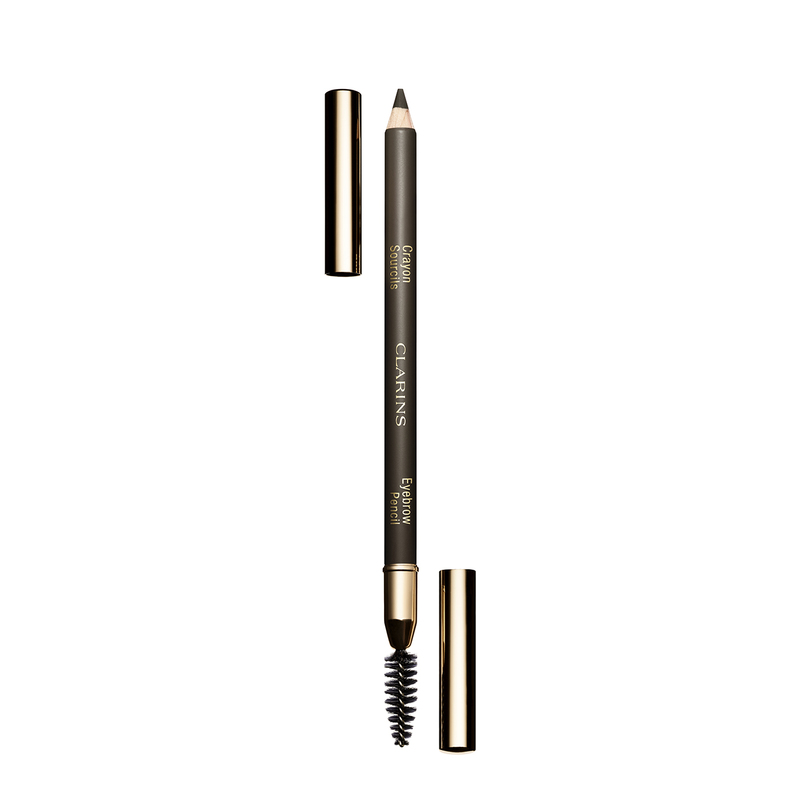 Perfect for a quick fix to fill in your eyebrows. 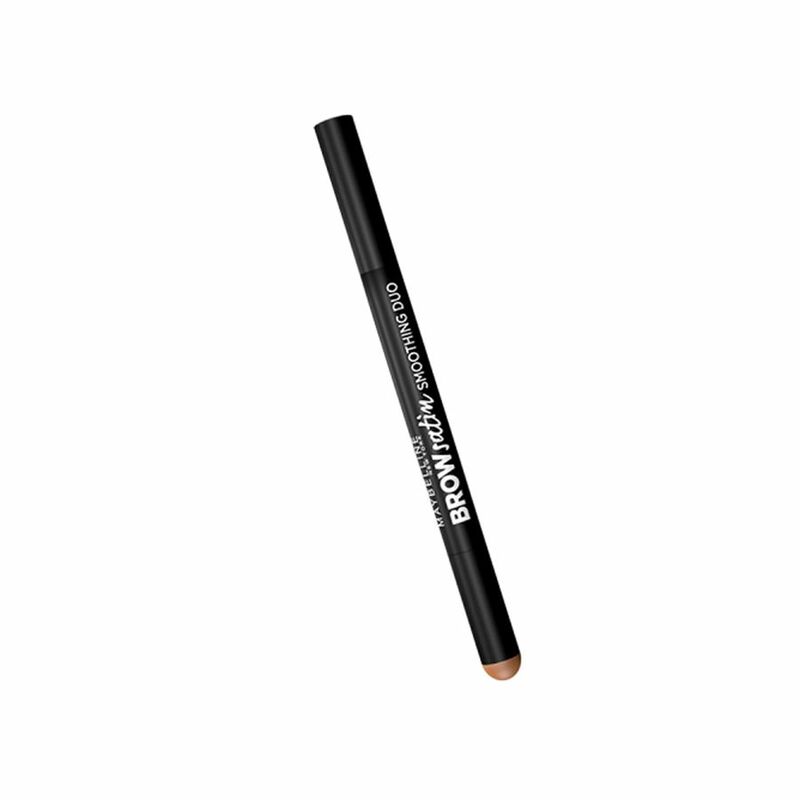 The pencil comes in three shades perfectly tailored to all eyebrow colours. The spiral brush is also a big plus as it grooms brows and helps blend the colour for a natural result. Whenever you can, we suggest you buy a pencil with a spiral brush attachment, it’ll give your brows that extra bushy look. 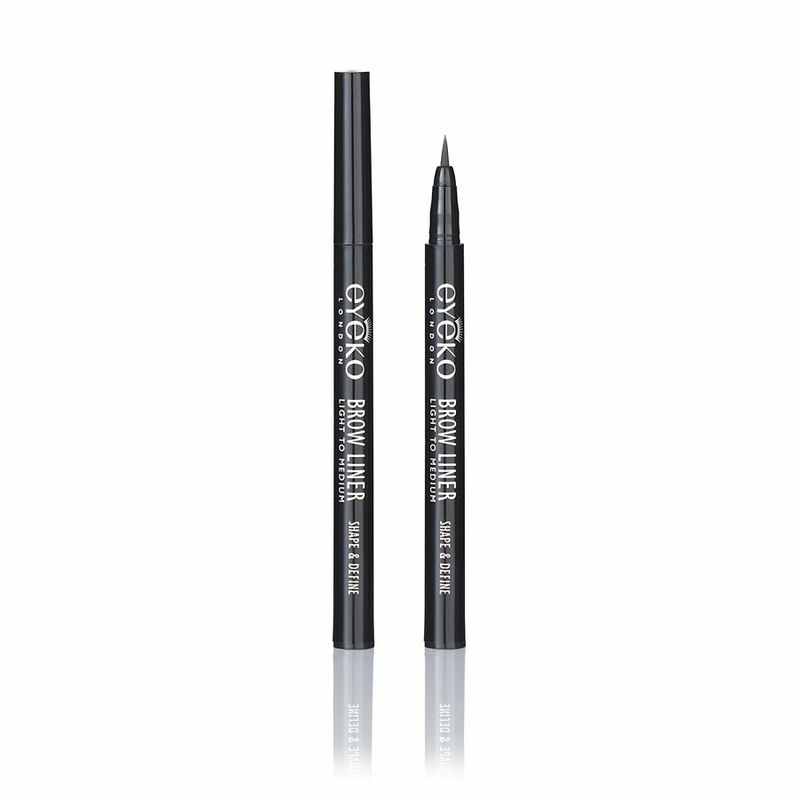 If you aren’t too scared of trying out a felt tip brow product, you are in safe hands with Eyeko. It’s easy to use, water resistant and comes in two shades. Perfect for filling in those pesky sparse areas, feathering the brows and adding overall definition in the most natural way that never looks drawn on. 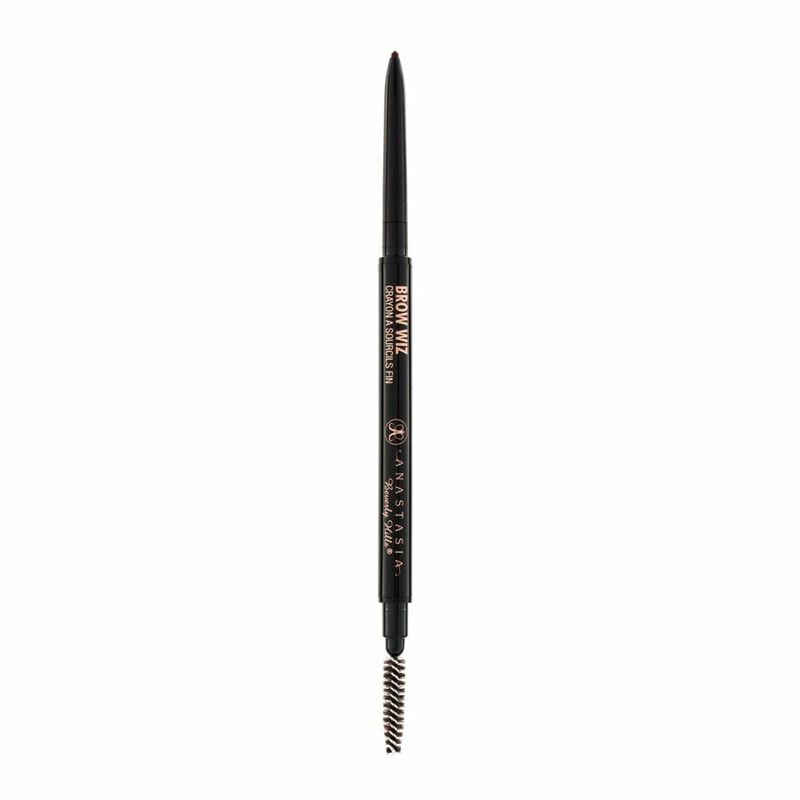 If you’re after a multi-use brow product, this is the best one for you. It can be worn alone or on top of pencil or powder, and not only does it add a tint to brows, but also thickens the hairs and makes for a fuller brow. Another fantastic product for a quick fix. We honestly think it’s the best eyebrow product on the market to create beaut brows in a matter of seconds! The brush’s base was created specially to mimic hair and give it shape. 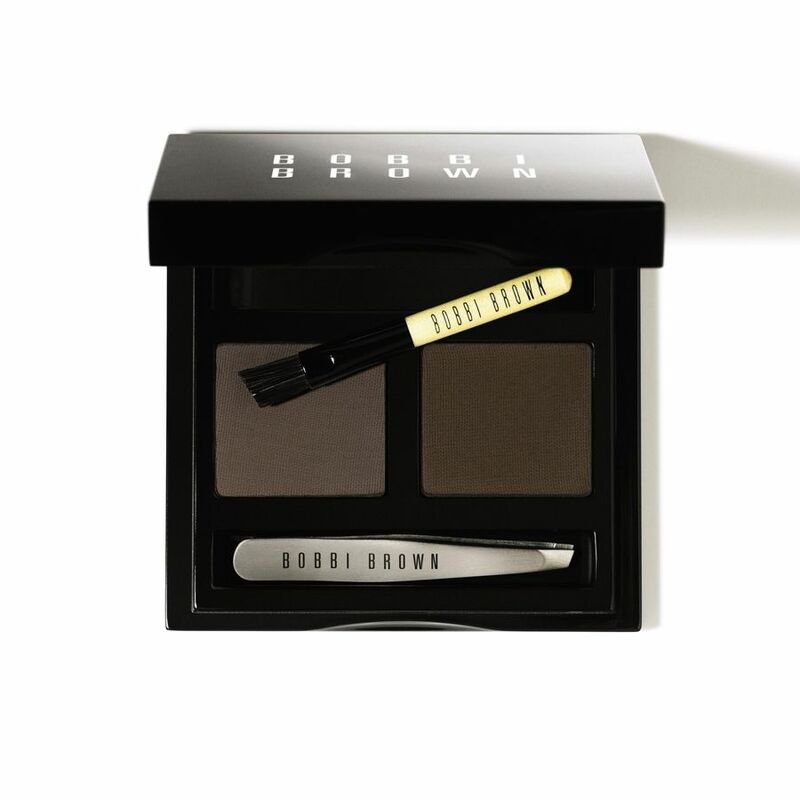 As brow kits go, this one is well worth the money. With two shades included, these powders are perfect for filling in eyebrows to give a natural and soft effect. The pair of mini tweezers is a welcomed addition to get rid of those sneaky extra hairs under your brows. We’d probably buy this product for its cool packaging alone. With a separate compartment for some mini brushes and array of shades, it’s hard not to love the Urban Decay Brow Box. 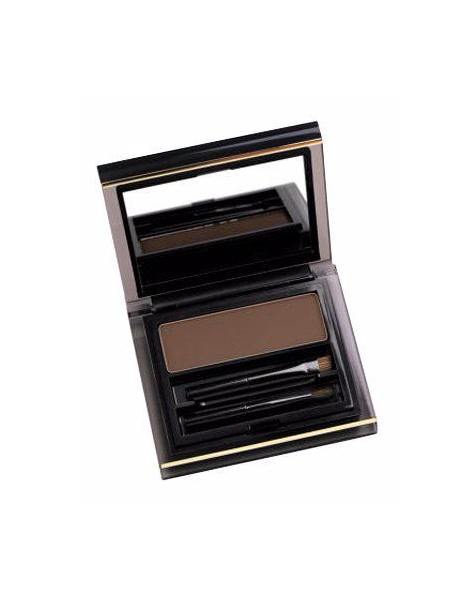 The product itself consists of two powders in similar shades, and a clear waxy formula to set brows. 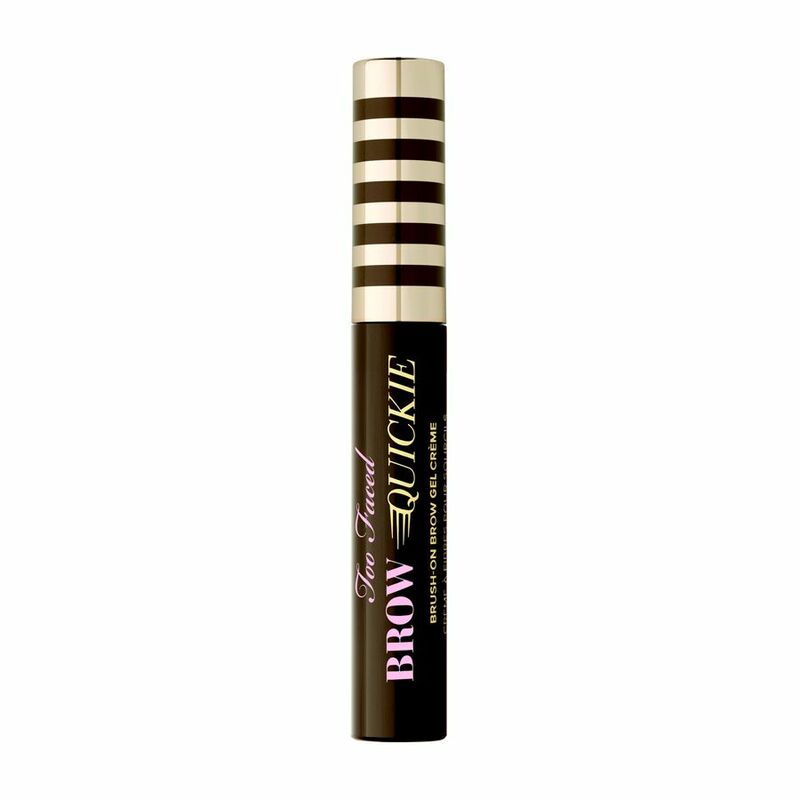 On the cheaper end of our list is the Bourjois brow pen. We love it because it’s completely different to any other product around and it actually works. Used alone or over a pencil, this is a one-of-a-kind product you need to get your hands on. 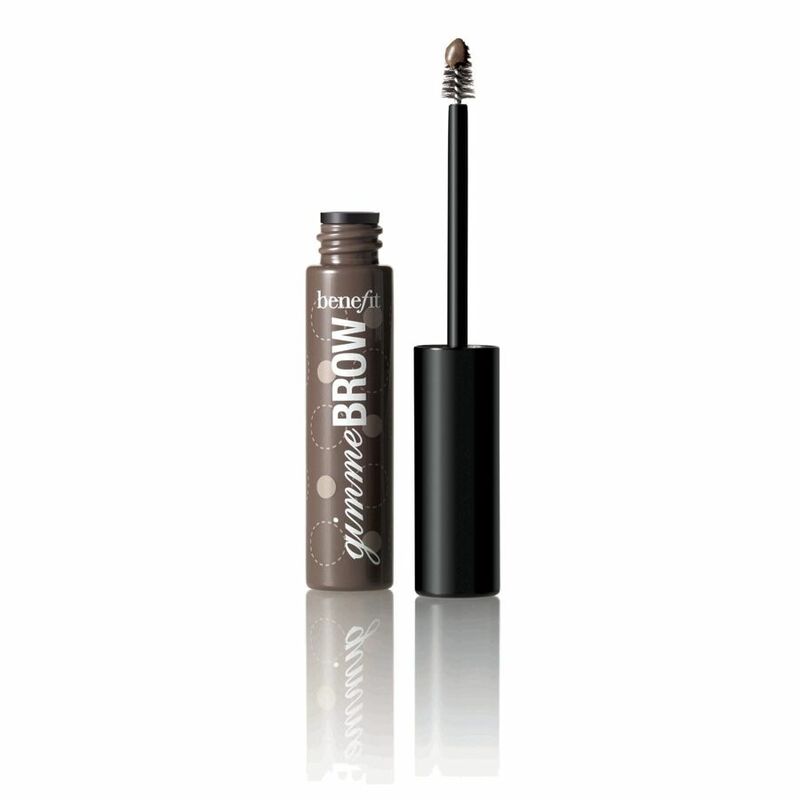 Anastasia’s Brow Wiz has become a huge favourite among celebrities and beauty bloggers alike, and for good reason. 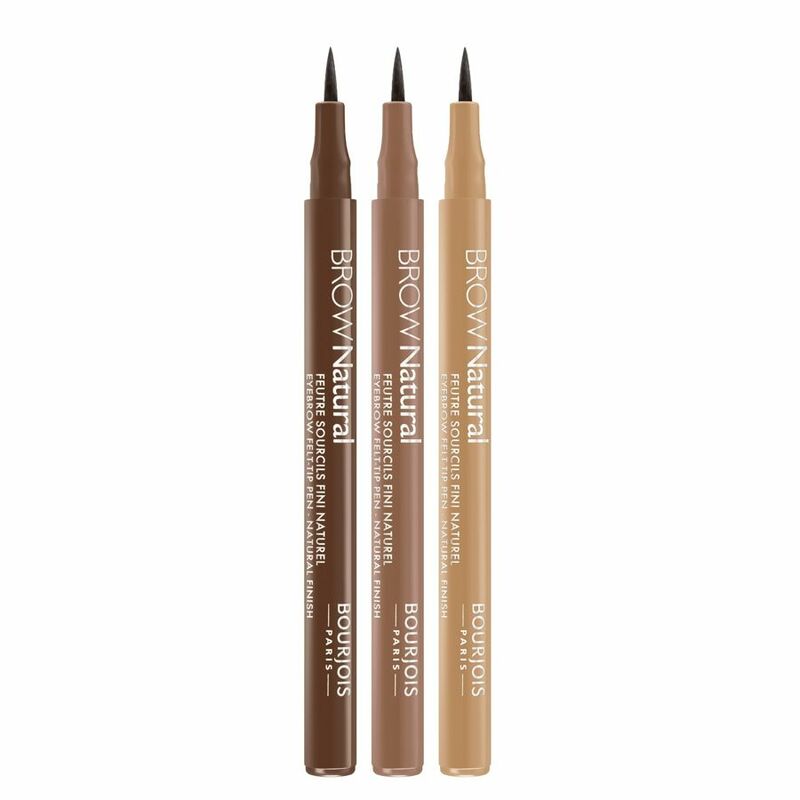 With a waxy texture and thin nib, the revolutionary brow pencil comes in an array of shades and is now easily purchased from Cult Beauty. Plus with such an affordable price tag, why not give it a try! The Brow Satin by Maybelline is super handy for taking away on holiday with a pencil on one end and a powder on the other, or for popping in your makeup bag. We know we said you should never get an eyebrow product without a brush on one end, but for this one, we’ll make an exception. The perfect product for grooming on the go. Brush on your brows for a soft, natural shaping and then use the eyeliner — wet or dry — for a dramatic effect. Top marks.